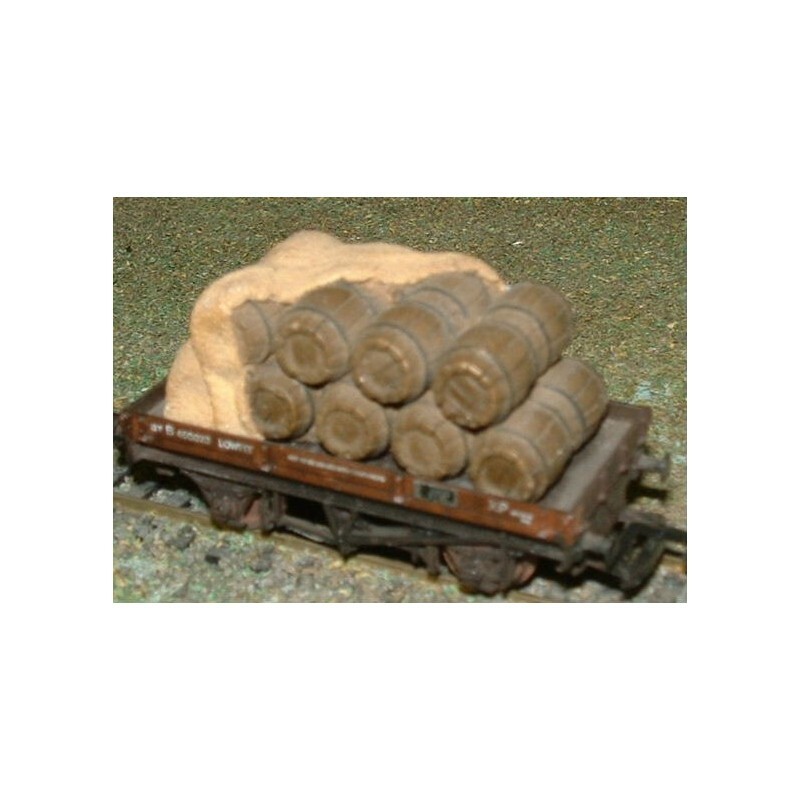 Partially covered cask load suitable for flat wagons or freestanding use. A water wash will help to highlight staves on barrels. 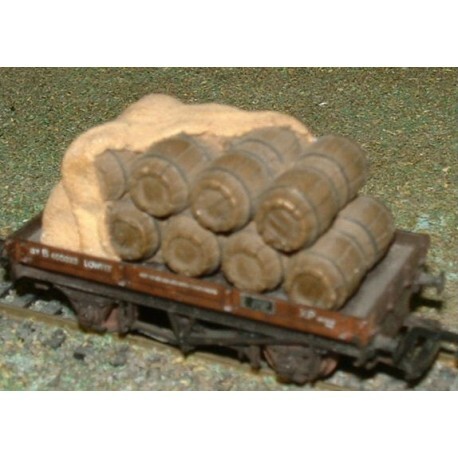 Perfect for distillery yards.